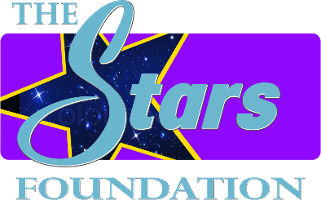 The Stars Foundation is a 501 (c) 3, registered in Nashville, TN as home state, and registered in each USA state through a Fiscal Management Model F agreement with Food for Orphans, based out of Denver, Colorado. 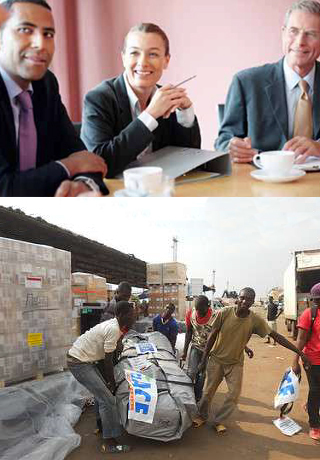 Food for Orphans is in good standing and fiscal compliance with Christian Alliance for Orphans. We are governed by a responsible Board of Directors. Our Board meets to establish policies, approve plans and strategies, and to review operational results and accomplishments. Our fundraising appeals clearly identify the purpose and programs to which donations will be applied, and if a partnering organization is receiving funding from our organization, the values associated are clearly defined. Our national board has policies and procedures that allow for independent state fundraising campaigns providing they comply with The Stars Foundation national policies. This allows our regional counterparts to create an Executive Board for the state, with a Chairman who sits on the national board of directors. All policies and procedures are governed by the national board. Our Certified Public Accounting firm is an accredited 5 Star Wealth Management company located in Charlotte, North Carolina. Brenda Pressley, CPA, CBM, PFS, CGMA is the president of the firm and serves as The Stars Foundation’s Treasurer. 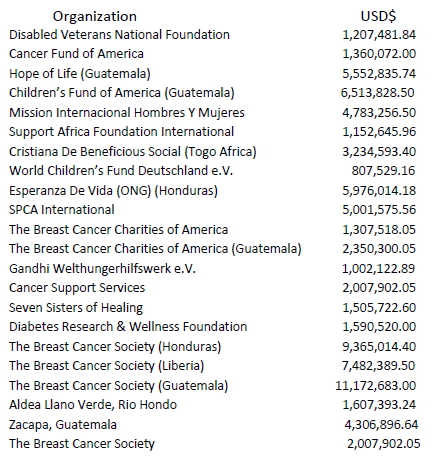 Contributions to the charity are tax deductible to the full extent allowed by law. In order to assist our donors determine the tax deductible portion of their gifts, we receipt all donations showing the fair market value for any goods or services provided to the donor. Out of respect for our partner’s privacy, we do not sell or rent our mailing list to other groups wishing to use the names and addresses of our supporters. We maintain tight security and a high level of integrity on our list of donors, supporters and blue chip partners. In partnership with various organizations donating goods and shipping, we have assisted with the delivery of over $89,000,000.00 dollars in donations in-kind. The Stars Foundation partners with internationally accredited humanitarian organizations recognized for serving a variety of needs which include; shelter, medical, food, clothing and clean water. All partnered organizations are approved by The Stars Foundation Board of Directors.